Dr. Bereal has served in numerous church capacities, as well as jail ministry, hospital ministry, women’s’ shelters, half-way houses, and other outreach ministry. Dr. Bereal’s academic achievements include: B.A. in Religion and Leadership (with honors) from Vanguard University; Masters in Theology from Fuller Theological Seminary; Masters in Divinity equivalency from Ashland Theological Seminary, and a Doctorate in Ministry from Ashland Theological Seminary. 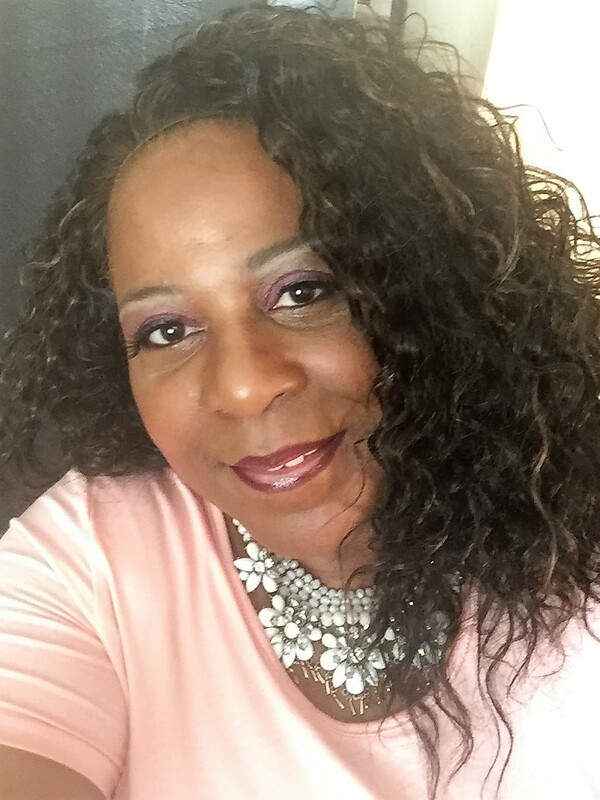 Currently, Dr. Bereal serves President/CEO of Share Wisdom, a ministry that has birthed "Seminary-to-Pew" and "Let's Talk About It"; para-church ministries that are designed to reach souls who have biblical, academic, spiritual, mental and emotional needs outside of traditional models of teaching and therapy. Dr. Bereal also serves as Professor at West Angeles Bible College, and is a member of the Board of Directors of the West Angeles Christian Education Department. CEO/Founder: Seminary to Pew, an academic training program for leaders and lay leaders.